Bereka and AJ met in Government Camp on Mt Hood and love to ski together. They have connections up at Ski Bowl and were given special access to the slopes for a fun and adventurous day walking through the forest paths, hill sides, private lakes, and warming hut at Ski Bowl. It was one of those last sunny days in the Northwest where the warmth is still in the air with a hint of a cool Autumn edge. Our favorite time of year! 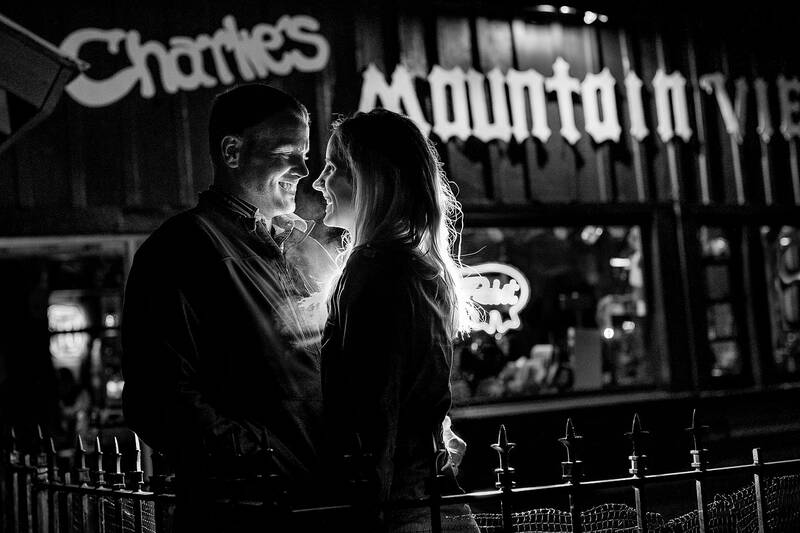 What a great time to share connecting with them as a foundation for photographing their wedding, especially ending up at Charlie’s where they first met in Government camp. We can’t wait to capture their BIG barn wedding with 400+ guests next May 28th, 2017. Four years ago Jos and Tree captured my sister, Christie Eichentopf’s, wedding. After seeing the amazing photos they took, I knew Aj and I would be calling them as soon as he proposed!! We are so lucky that Jos and Tree are able to photograph our wedding on May 28th!! I was very excited for AJ to meet Jos and Tree. Jos and AJ hit it off when they both brought up high school ski team on Mt. Hood and that happened to be where AJ and I reconnected 2 years ago! With our love of skiing and both growing up on Mt. Hood we agreed that Ski Bowl should be where we take our lifestyle photos! We had such a great time with Jos getting to know him!! Being back on the mountain where all three of us love to tear up the slopes made a perfect back drop! What an epic day!! We even ended at the local bar, Charlie’s, for a beer and blue burger!!!! Thanks Jos and Tree for an amazing day and even more amazing pictures!!!!! 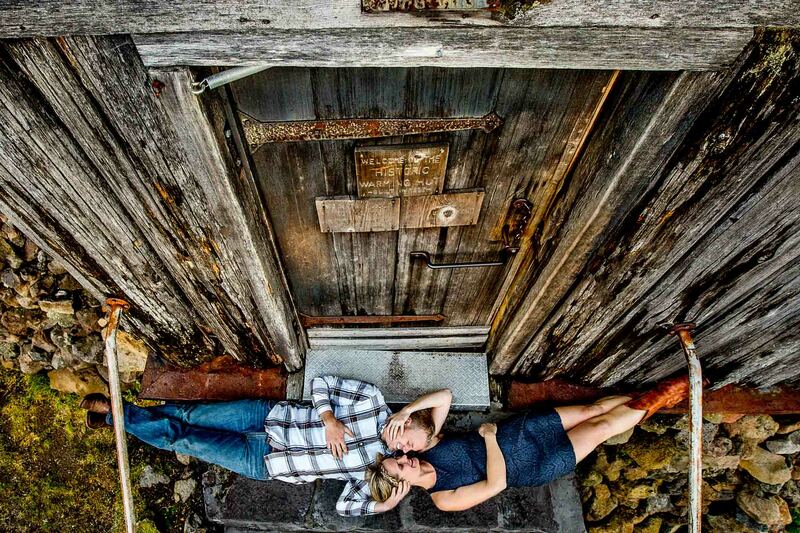 Bereka and AJ, seriously… we are SO thrilled to be your photographers. When we get to photograph relatives from other weddings we’ve already shot, its the best. You and AJ are such a perfect fit for us and our style and we can’t wait to explore the full story at your wedding. Having had quality time with the both of you on your lifestyle engagement shoot at Mt. Hood was so perfect. What a gorgeous day for a gorgeous couple. We couldn’t be happier being your photographers. So much more awaits!